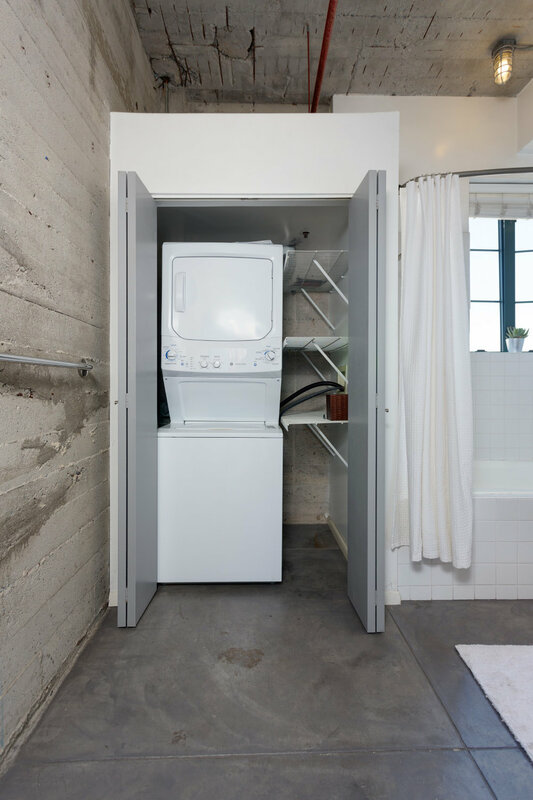 1 Bedroom | 1 Bath | Approx. 1,044 sq. ft. 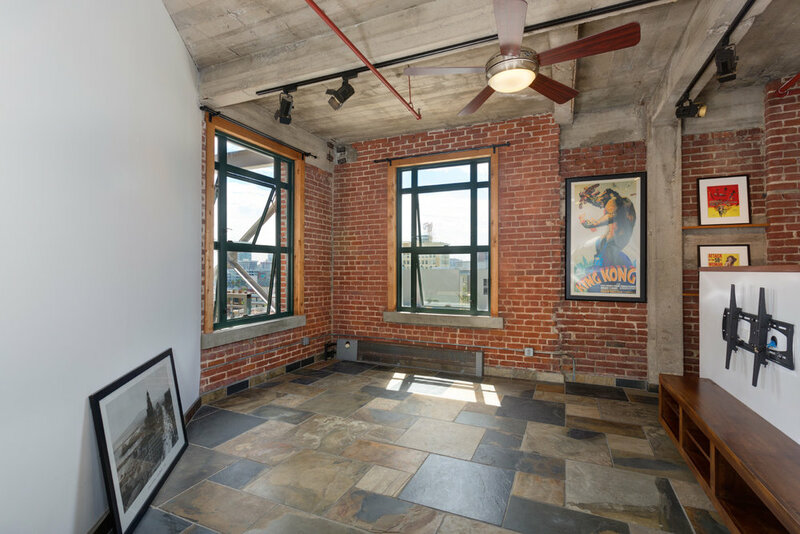 Stunning, split level contemporary loft in the Historic Kress Loft Building. This opulent 8th floor space features city views from every room, vaulted ceilings, brick facades, and a stylish combination of hardwood and flagstone flooring. Nicely upgraded kitchen and bathrooms. 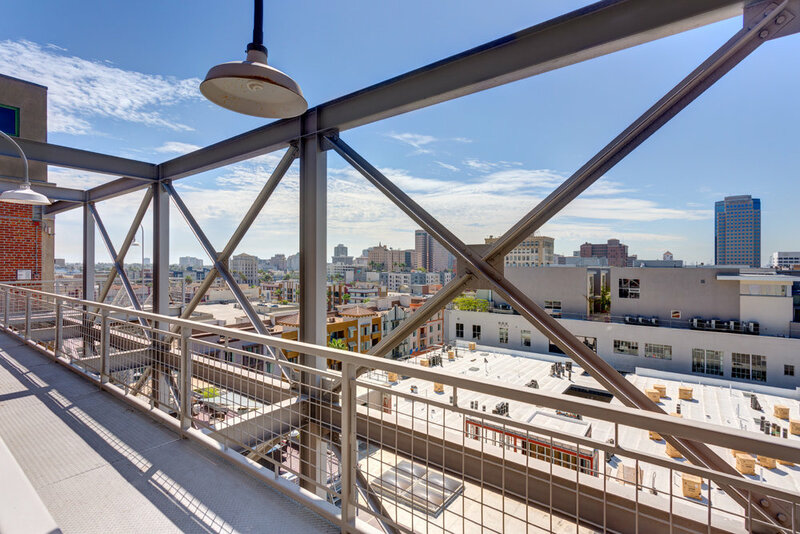 The common areas include access to a rooftop deck with world class panoramic harbor/city views and a gourmet barbecue for your outdoor entertaining. Parking is downstairs, secure and under 24 hour surveillance. Excellent freeway access to 710, 405 and 22 if your commute is by auto. 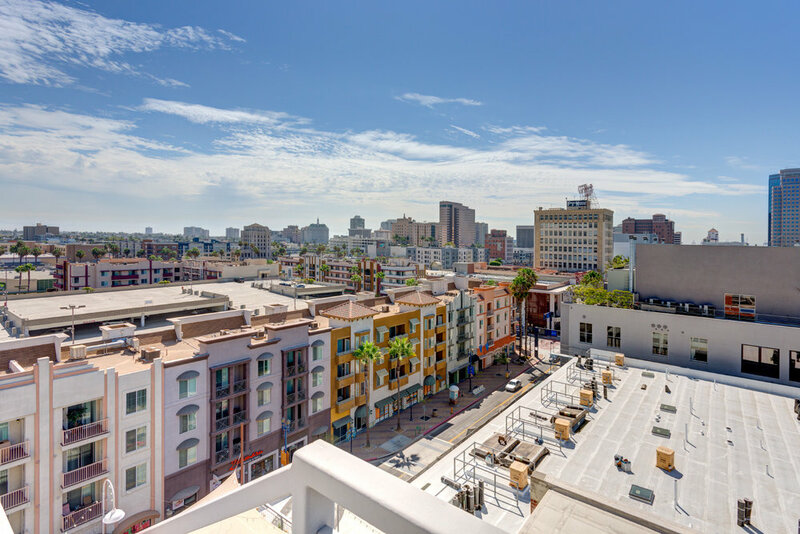 Located in the heart of the Downtown Long Beach entertainment district, the location provides walkable access to gourmet dining, nightlife, fitness centers, shopping, LB Performing Arts/Convention Center, Metrolink and your morning coffee house. Hurry, this one is too good to last!